We all know that steel buildings are environmentally friendly, are 100 percent recyclable, and can be dissembled and reassembled in any other location, however did you know you can add other products to your building to make it even more Eco-friendly? Consider Eco-friendly power systems such as solar panels and wind turbines. By installing solar panels in the roofing of your steelbuilding, you will not only be able to save on electricity costs but you will also gain free electricity just by absorbing the suns rays and using it as energy. Most construction companies will offer systems such as these which means that the solar panels installed will produce electricity and if you are not able to use it, it will be transferred to another electric provider in which they will end up paying you for the energy. Great way to make a few bucks, right? It’s the perfect solution to save on energy but also to make some cash from some of your neighbors. This is a great way to help our environment, by installing solar panels we are participating in an Eco-friendly environment. Helping our environment is every way we can. This is such a huge factor that many governments and organizations are pushing for it, it’s so important that we help our environment the best why we can. Solar panels are very manageable, and becoming quite effective in some areas. Other devices include wind turbines which tend to be less costly than the solar panel systems. 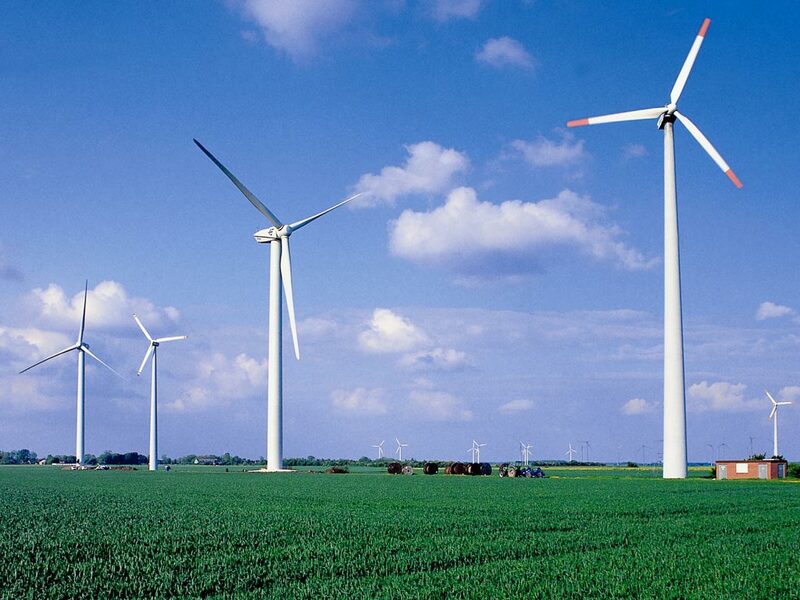 The way the wind turbines work is they use the earths wind to create sustainable energy. But keep in mind that you must find a perfect location to install them such as a windy area; otherwise the wind turbine is useless. 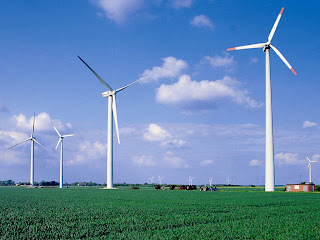 The wind turbines tend to use natural energy such as the wind which is not harmful to us or our environment. These are more popular in rural areas as the wind energy is more abundant. Adding solar panels and wind turbines in your steel building is a huge step to a greener building. These products are great and work well by themselves harnessing more energy for greater electricity and savings on bills all at the same time! There is a chance you are eligible for a new solar energy program.